We provide the following to ensure a safe environment for our clients, property end users, and employees. 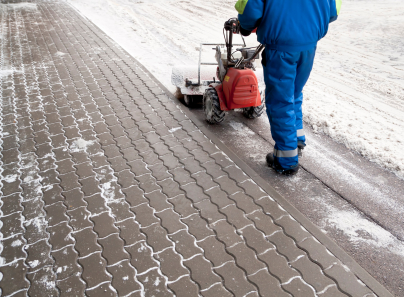 We have insurance specifically for snow and ice management. Many competitors have policies that cover landscaping/excavating/paving etc. but not snow and ice management.